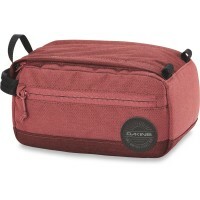 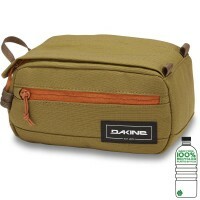 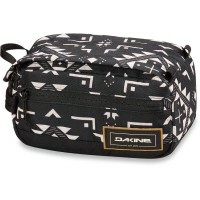 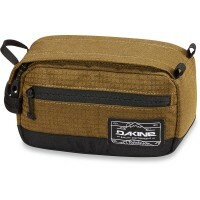 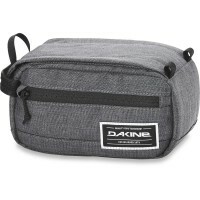 The update of the Dakine Groomer Md toiletry bags now comes in three different sizes. 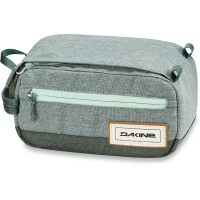 The medium-sized wash bag offers men enough storage space on trips and short trips and for the beauty products for . 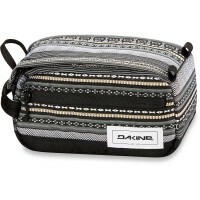 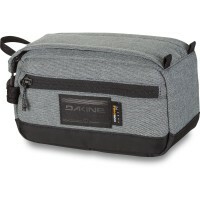 In the different compartments and zippered mesh pockets of Dakine Beauty Case everything has its place. 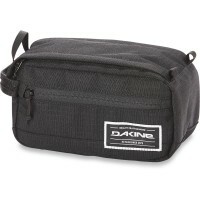 The durable nylon lining is washable , so it should expire times what the can stylish Waschtasche be wiped out easily. 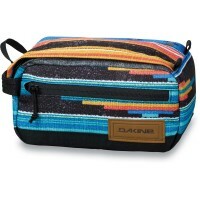 The robust zipper Kuturbeutel is opened quickly and you will reach quickly all you need for your holiday. 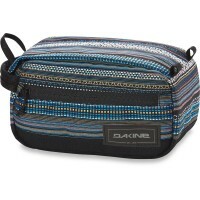 Stylish and functional Groomer wash bag is located in a modern design that appeals to both men and women. 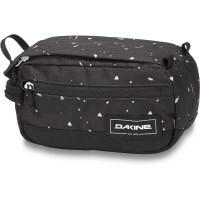 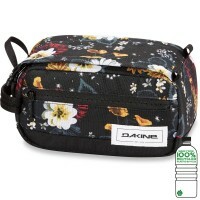 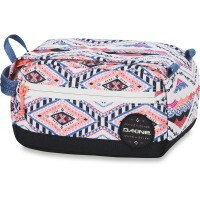 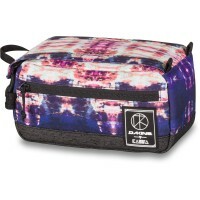 Customer evaluation for "Dakine Groomer Md Washbag / Beauty Case Waimea"
Schöner, zweckmäßiger Kulturbeutel mit viel Stauraum ohne zu riesig zu sein. 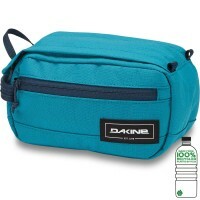 Für die GEgenstände des täglichen Bedarfs genau passend.